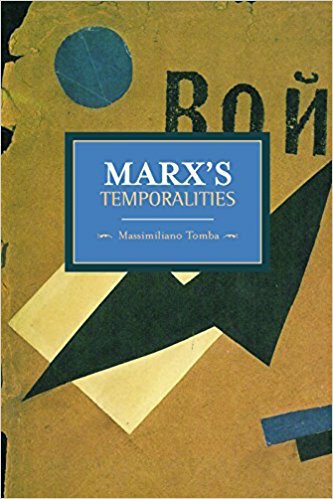 Marx's Temporalities. Haymarket, December 2013. Let me introduce myself. My name is Max. I am a new faculty member of History of Consciousness and I will start working in September. I taught Political Theory at the University of Padova (Italy) for several years and I am currently fellow at the Institute for Advanced Study in Princeton. 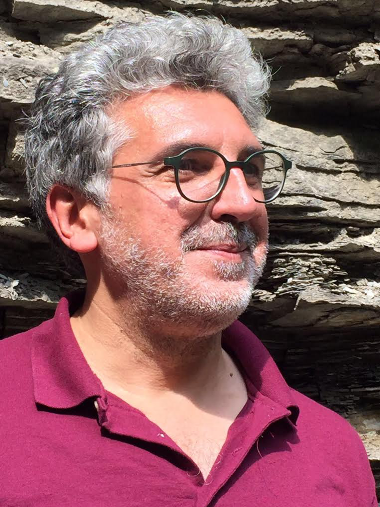 I am the co-director of the project “Next Generation Global Studies” based in Padova. Its aim is to rethink the predominant schemes of interpretation of global society in order to overcome the prevailing Eurocentrism in conceptions of universalism, space and time. NGGS has established close ties of collaboration with the Committee on Globalization and Social Change based at the Graduate Center, CUNY and SOAS, University of London. My work is concerned with Political Philosophy, modern Political Theory, and Critical Theory. I have specialized in German classical philosophy (especially Kant, Hegel, and the Young Hegelians) during my staying in Germany (University of Würzburg, Münich and Hamburg), Marxism, critical theory (especially the first generation of the Frankfurt School), and modern and contemporary political thought. Specifically, I have written on topics including histories and legacies of universalism, human rights, revolutions, and the modern state. Rethinking modernity and modern political concepts has been a recurrent theme in my work. My new project is about “Insurgent Universality,” which constitutes a different tradition that, on the one side, holds together political experiments, such as the Paris Commune and the first Soviet Constitution, both of which question the statist-juridical conception of citizenship, and on the other side, allows us to think of different pathways of modernization, which bridge Western and non-Western juridical, political and economic conceptions. I make a case for an alternative tradition of “insurgent universality” that challenges the dominant conception of universalism in several ways. I have published several texts on the political philosophy of Kant, Hegel, the post-Hegelians, Marx and Walter Benjamin, among them Krise und Kritik bei Bruno Bauer. Kategorien des Politischen im nachhegelschen Denken, Frankfurt am Main, Peter Lang, 2005; La vera politica. Kant e Benjamin: la possibilità della giustizia, Macerata, Quodlibet, 2006; Marx’s Temporalities, Leiden, Brill, 2013. Currently, I am working on a book titled: Insurgent Universality.